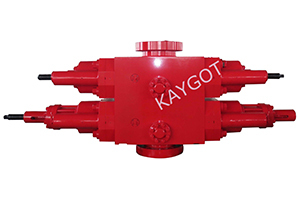 Drilling Equipment_Casting_Forged Piece_Special steel_Xi'an Kaygot Machinery Equipment Co., Ltd.
Xi'an Kaygot Machinery Equipment Co.,Ltd. 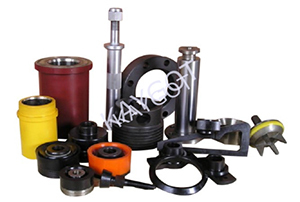 Xi'an Kaygot Machinery Equipment Co., Ltd. is located in Xi'an, one of China's four ancient capitals. 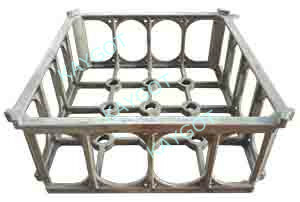 It is a “world historic city” determined by UNESCO in 1981. Xi’an has more than 5,000 years of civilization history, one of the important birthplaces of Chinese civilization and the Chinese nation. 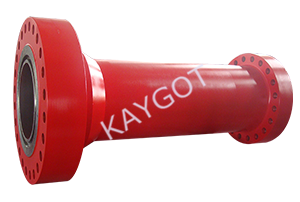 The starting point of the Silk Road. 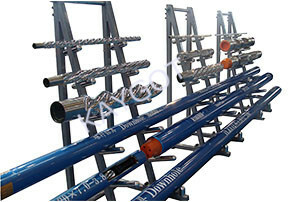 With the construction of the “The Belt and Road” initiative, Xi’an has all the makings of the largest international inland transit hub port on the Silk Road Economic Belt, to make trade and freight logistics more efficient and convenient. 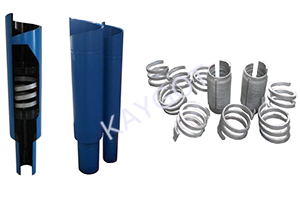 Xi'an Kaygot Machinery Equipment Co., Ltd., is a supplier of high quality castings, forgings, machining parts and oil and gas equipment for drilling to the market of overseas and domestic. 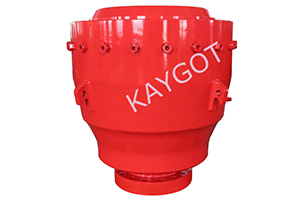 Kaygot has the knowledge and expertise that comes with vast experience in the casting, forging, special tools according to customer needs, as well as oil and gas equipment supply industry. 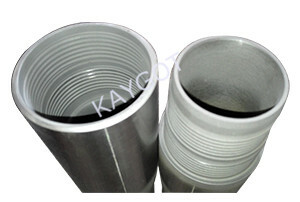 Kaygot always provide quality quotation, stable supply, timely delivery and high quality services, to help national and international customers. 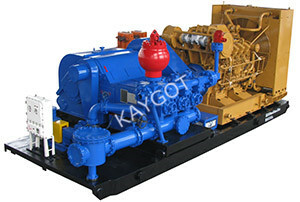 Meanwhile, Kaygot values its employees, our aim is to create a good work environment, more importantly, provide them with a self-fulfillment stage, allow our employees to have a comfortable working environment, concentrate on solving problems for customers, and provide professional technical support and services. 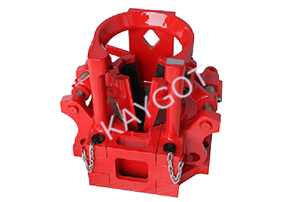 With Kaygot you can trust you have chosen the right partner for your casting, forgings and oil and gas project.